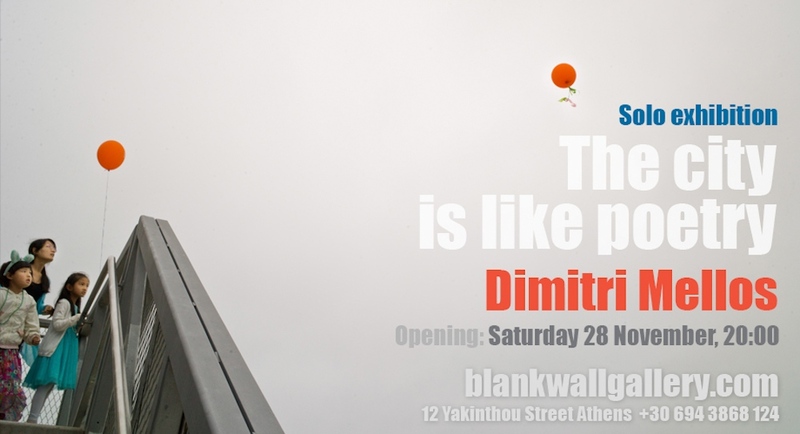 Excited about my new solo show in Athens, Greece, opening this Saturday. Wish I could be there! Born in Athens, Greece—Dimitri Mellos is an award winning street photographer based in New York City.